I need to raid my parents house for some of these gems from when I was growing up. Berenstein Bears were some of my faves! 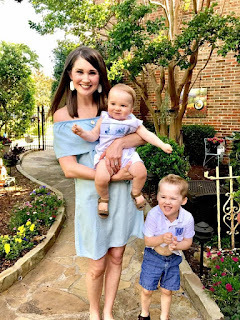 Love this list! 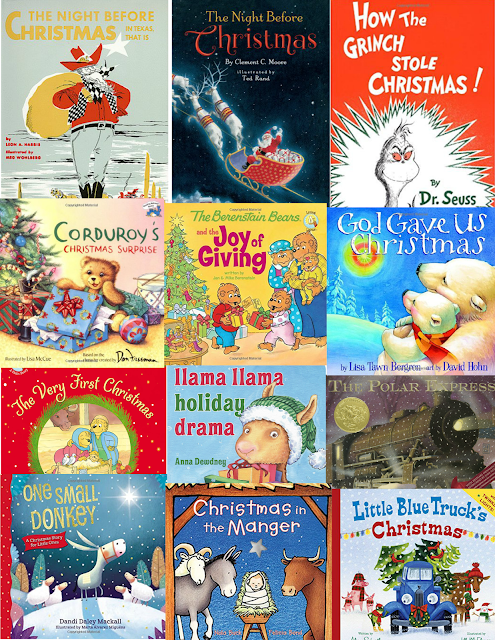 Corduroy is a favorite and we've been reading lots of Llama Llama Holiday Drama over here, too! I wanted to get Viv a few more Christmas books... going to check some of these out! !